Dorade sailing in the Marblehead Corinthian Classic Yacht Regatta. Photo by Cory Silken / Panerai, © Cory Silken 2016. Panerai, a brand long known for its affiliation with sailing and water, is in full swing again this season as the title sponsor of the 2016 Panerai Classic Yachts Challenge. 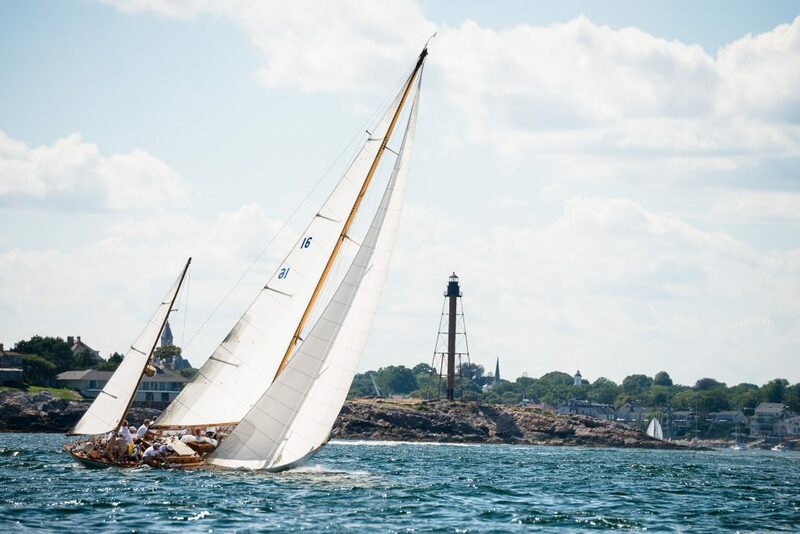 The North America season kicked off with the Corinthian Classic Yacht Regatta in Marblehead, then moved on to Nantucket this past weekend for the Sail Nantucket Regatta and the Opera House Cup. 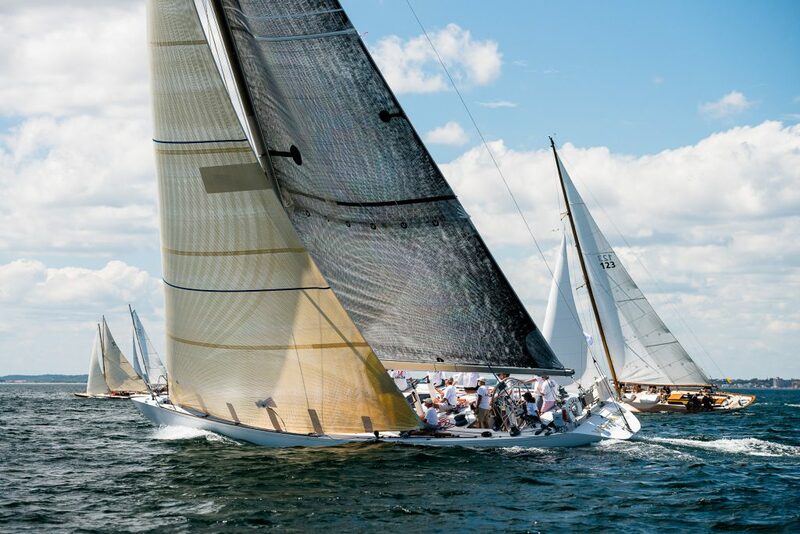 The Challenge comes to a close with the Newport Classic Yacht Regatta over Labor Day weekend. Panerai has been the title sponsor of the North American portion of the 10-regatta global series event since 2005. At the close of each of the Panerai Classic Yachts Challenge regattas, a 44mm stainless steel Panerai Luminor 1950 3 Days GMT Power Reserve Automatic watch is gifted to the Best Overall winner or Best Performance Overall, depending on the regatta. Valiant sailing in the Marblehead Corinthian Classic Yacht Regatta. Photo by Cory Silken / Panerai, © Cory Silken 2016. During the sailing regattas, Panerai once again partners with the non-profit organization the brand helped co-found in 2011, Sailing Heals. At the New England regattas this month, Sailing Heals and Panerai take cancer patients and their caregivers out on the water for a day of soothing sailing, healing and respite from the hospital and treatments. Captains and owners donate their boats and their time to the cause. To date, with the help of Panerai and Sailing Heals’ volunteer Host Captains, Sailing Heals has taken more than 2,000 patients and their caregivers out for healings sails from 20 ports of call and nine U.S. states nationwide. In addition to the sailing events, Panerai teamed this year with Oceana to sponsor the brand’s key fundraising event in Los Angeles. 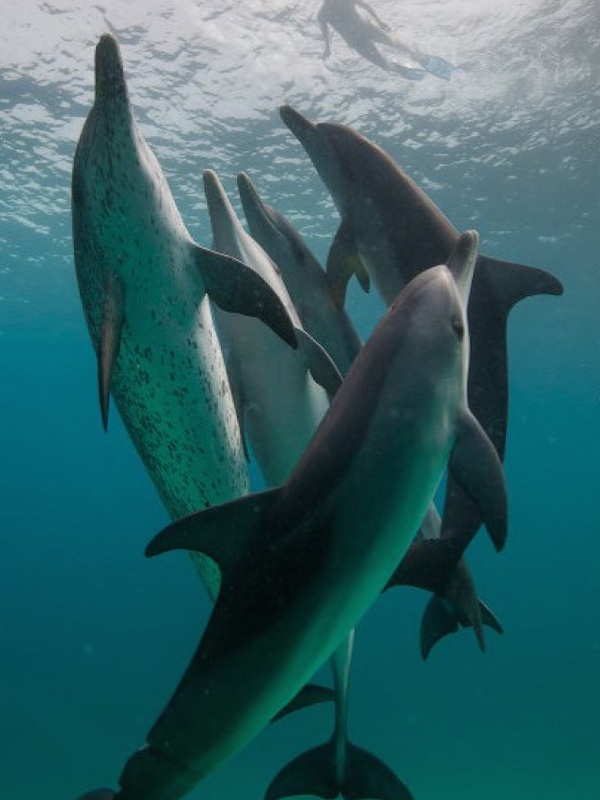 Oceana is the largest international advocacy organization focused on ocean conservation, so the fit with Panerai is a good one.